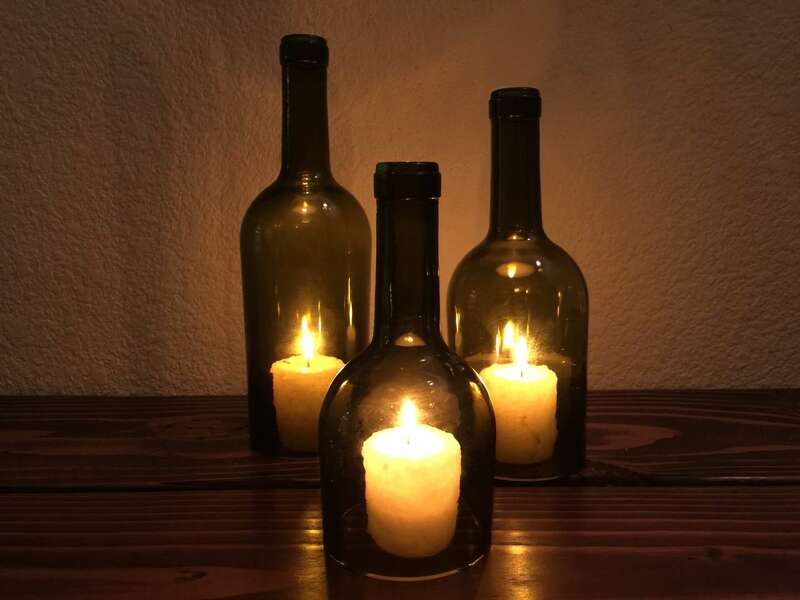 I turned a wine bottle into a beautiful hurricane lantern. Now, I'll teach you how! The first thing you'll want to do is remove the label from the bottle and clean it very well. 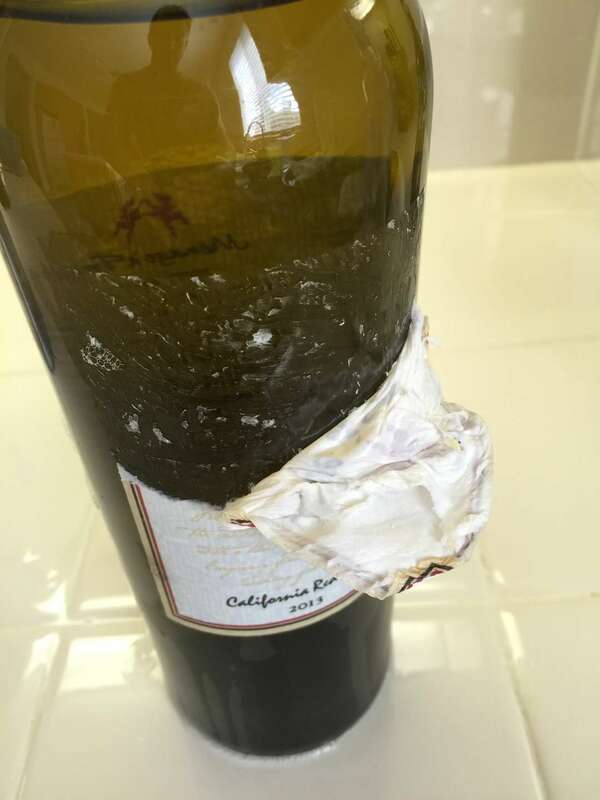 Check out this guide on removing the label and adhesive from a wine bottle. 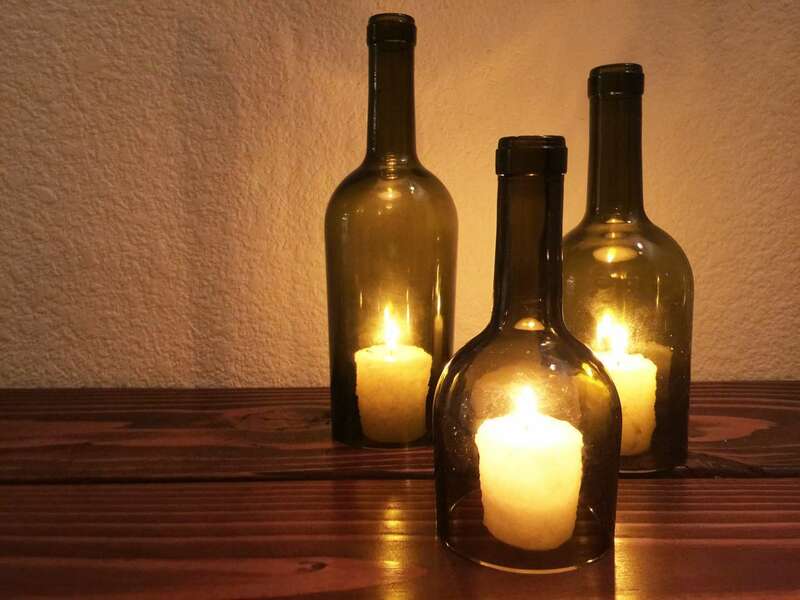 We've written an excellent guide on cutting glass bottles. Use this guide to cut your bottles and then come back here to finish. Use the sandpaper to soften the edges of where the bottle separated. Sand both the inside and outside edge. It can be very sharp where the bottle separated, so it's important that you sand the edges well. A smart thermostat can save you a lot of money, and.. it's fun to play with. The Nest is one of the most popular smart thermostats on the market, and in this guide you'll learn how to install it. What is a Raspberry Pi without a motion sensor? Kids can now sound the alarm if their parents are coming down the hall. There's a room in my old bungalow with high ceilings and extremely inadequate lighting. I use this room as an office, and it has a small loft, so the current lighting doesn't cut it.